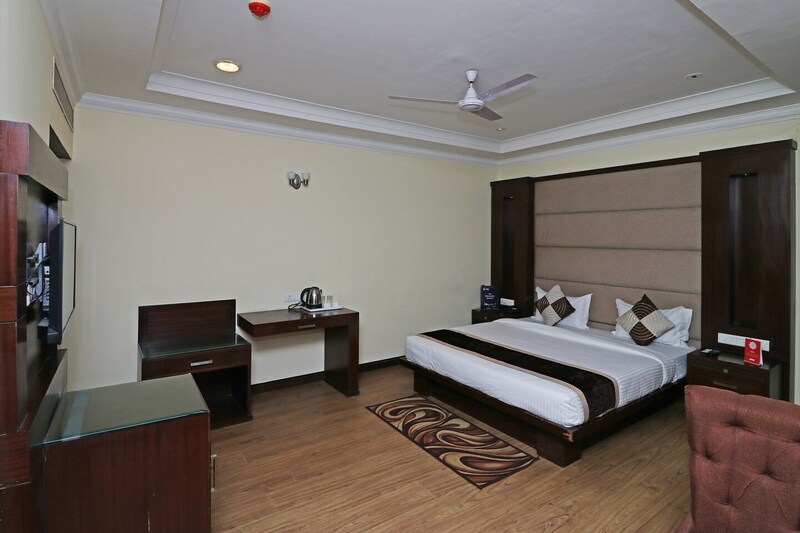 Offering comfort and great services at budget rates, OYO 12532 Hotel Broadway Inn in Delhi is an ideal lodging for travelers touring the city. The well trained and friendly staff of OYO maintains the property and ensures your stay is smooth. The rooms are equipped with modern amenities like Complimentary Breakfast, Parking Facility, Free Wifi and much more. Take a tour of the Delhi and explore key attractions like Shri Kalkaji Mandir, Lotus Temple and Khirki Masjid. Out of Cash? There is SVC BANK, HDFC Bank and UCO Bank ATM-Nehru Place Branch in close vicinity to the property.